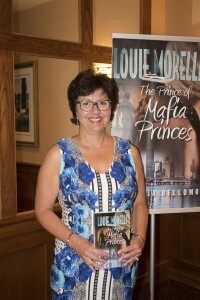 Media/FAQ for Patricia Bellomo's mafia fiction books. Keynote speaker: American Business Women’s Association: Tuesday, March 15, 2016 at Dave & Buster’s. Italian Cultural Center: “Ladies Night Out,” Thursday, March 3, 6-9 pm, 43843 Romeo Plan, Clinton TWP. August 24, 2013: The Next Chapter Bookstore in Northville, Michigan. August 14, 2013: Sajos Restaurant in Clinton Township, Michigan. 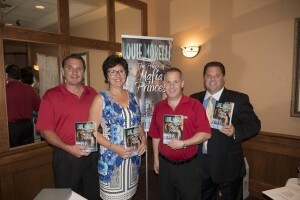 June 21-23, 2013: Booksigning at Jubilee Fair in Lake Orion, Michigan.